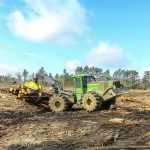 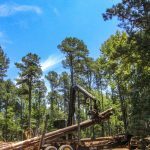 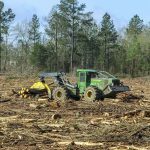 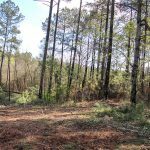 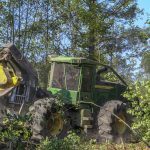 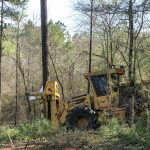 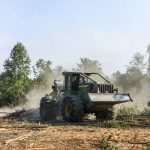 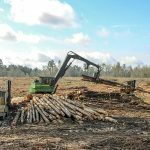 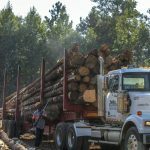 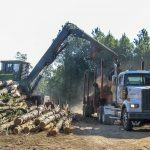 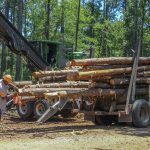 Southern Loggin’ Times magazine Associate Editor Jessica Johnson brings this revised and shortened version of her article on theTimber Harvesting 2018 Logging Business of the Year, which originally ran in the September/October 2018 issue of Timber Harvestingmagazine. 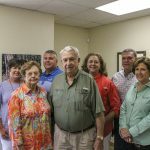 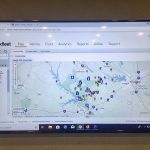 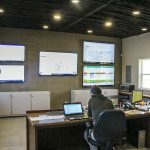 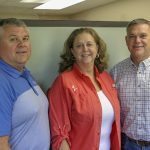 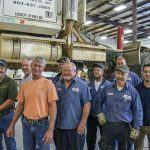 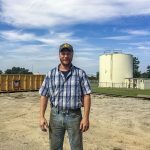 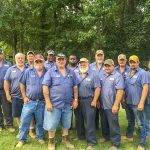 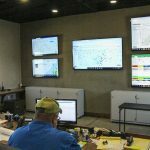 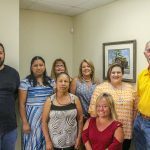 Johnson traveled to Johnston, South Carolina to visit the Williams family and its diverse family of companies under the Log Creek umbrella, overseen by siblings Martha, Reg and Tim. 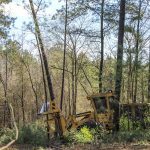 Check out other featured articles in the January 2019 issue of Southern Loggin’ Times magazine. 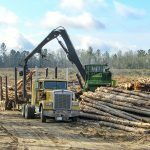 Southern Loggin’ Times magazine’s January 2019 issue features a pair of stories from Arkansas: Junction City’s Hamaker Timber Co. and Marble’s Greg Head Logging; and, similar to Head, a hardwood specialist working with a chipper, Millboro, Virginia’s Martin Logging. 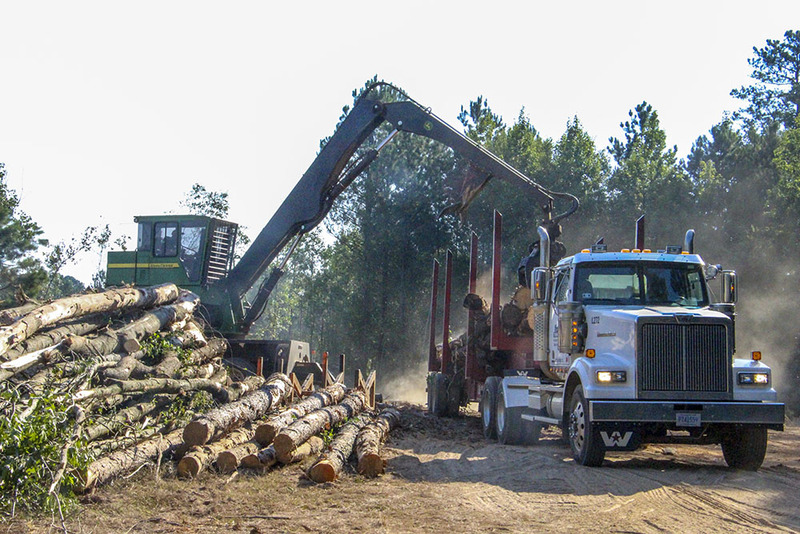 The issue also features a truncated version of an article that previously appeared in sister publication Timber Harvesting on that magazine’s 2018 Logging Business Of The Year, Johnston, South Carolina’s multifaceted Log Creek, run by the siblings of the Williams family. 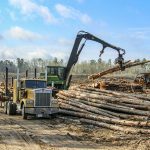 The January issue also features submissions from tire, chain and track manufacturers, the final installment of Deborah Smith’s popular Logging Life At Home column, and the latest “As We See It” editorial from new American Loggers Council President Chris Potts. 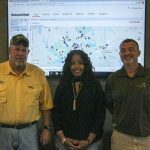 Other departments cover the latest industry news and upcoming events.